Are you looking for one or more servers? 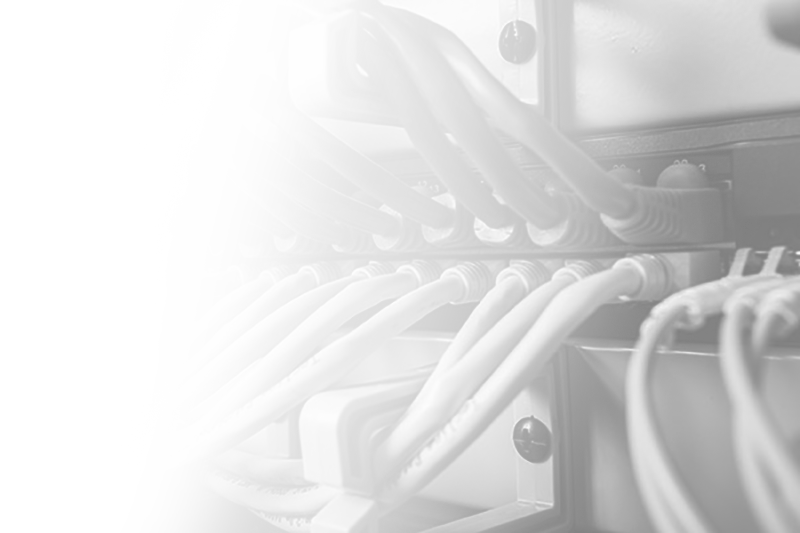 Do you want to put us in charge of your server or an entire cluster of servers at our data centre? Here you will find the appropriate options. Should you have individual requirements, simply get in touch with us.